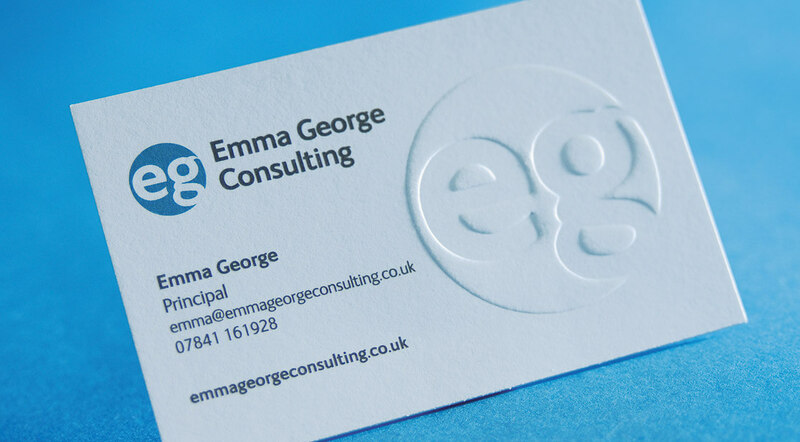 Business cards are still one of the most effective marketing tools, we have a fantastic range to help you and your brand stand out from the competition. 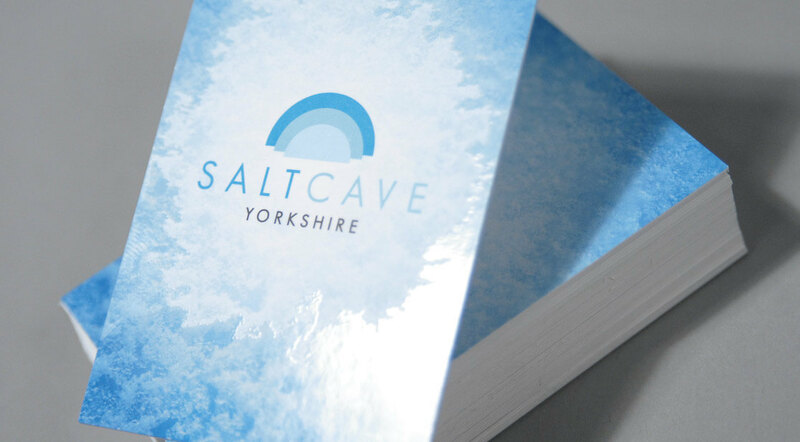 Finishes available include silk, uncoated, gloss or matt lamination, spot UV, embossed, foiled, folded or shaped. We can even help you design them too! 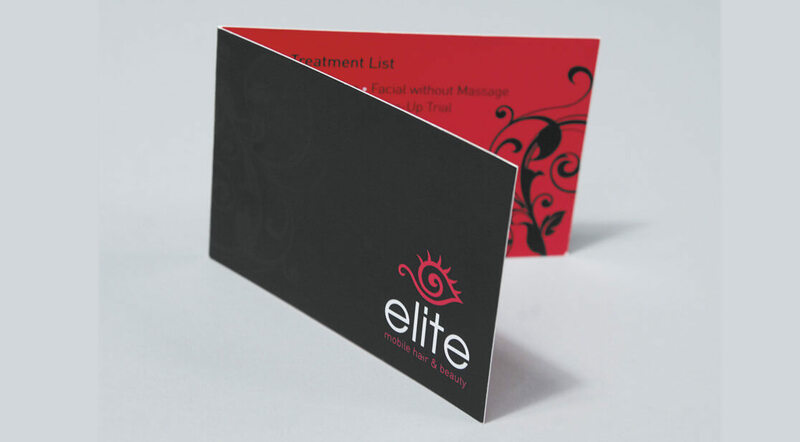 We recommend printing business cards on 400gsm for an elegant look and gorgeous feel. 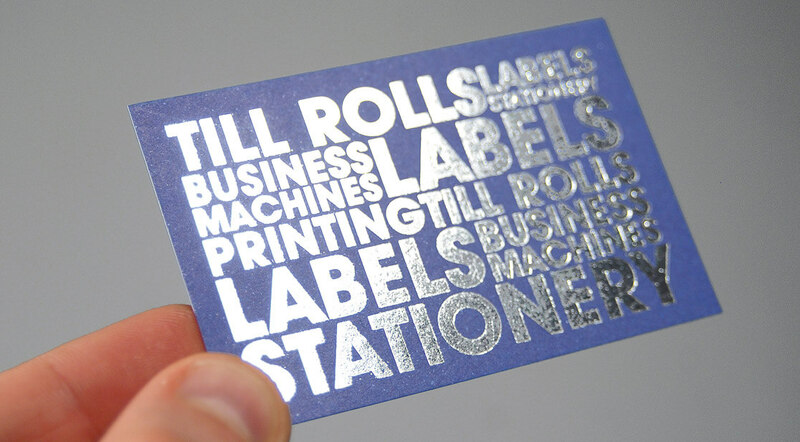 Add a finish like matt lamination to increase durability or make them shine with copper foiling. 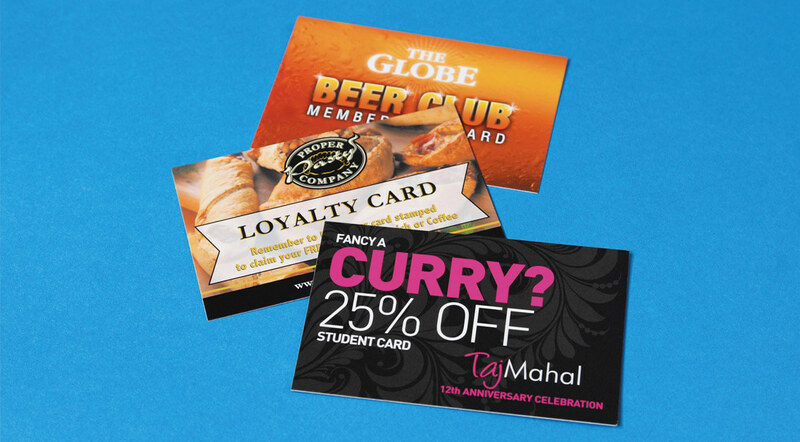 We’ll advise the best printing method to match your budget and requirements.